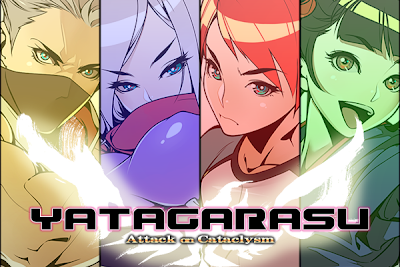 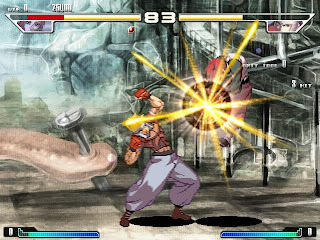 Yatagarasu: Attack on Cataclysm is a Japanese indie fighting game made by a group that included three former SNK / King of Fighters staff. 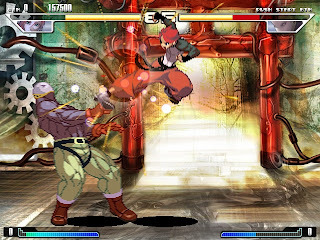 If you ask me, this game looks as cool as SNK / King of Fighters. 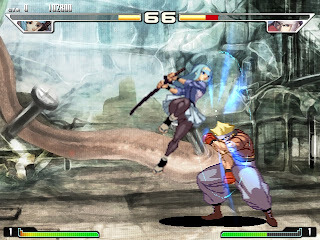 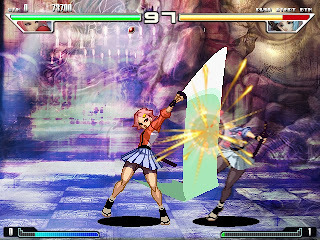 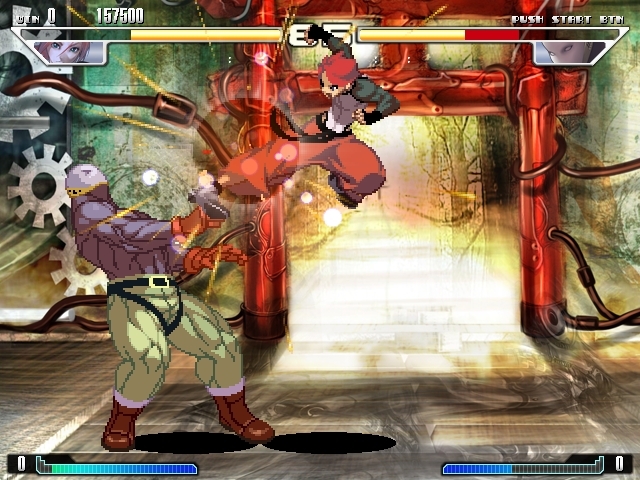 Yatagarasu has old school fighting game graphics and great handling/gameplay, and it is coming out for Windows/PC. Here are some screenshots from earlier editions of Yatagarasu! 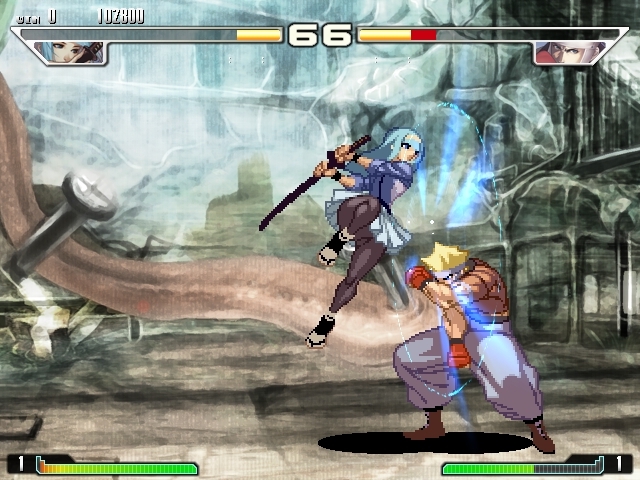 Support Yatagarasu on Indiegogo to get a chance to own the game!